Consciousness-BasedSM education was developed by MUM’s founder, Maharishi Mahesh Yogi, to enable students to discover the field of pure consciousness within themselves as the source of all knowledge. Accredited by the Higher Learning Commission, MUM offers Bachelor’s, Master’s, and PhD degrees in a variety of traditional fields, including Business, Media and Communications, Art, Literature, Education, Agriculture, The David Lynch MFA Program and Computer Science. MUM has developed some exciting new disciplines as well, including Sustainable Living and Maharishi Vedic ScienceSM. During Visitors Weekend you’ll learn all about MUM and its programs, meet students and faculty, tour the campus, sit in on classes, and attend special events. The University provides meals and lodging. Visitors Weekend travel scholarships are available for U.S. prospective students with financial need. For more information or to apply, visit our website or contact us. Offering TM instruction and weekend retreats. 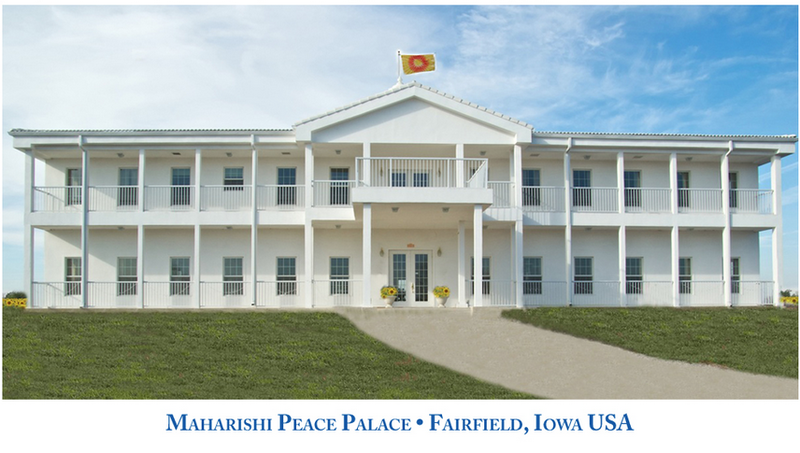 © 2017 Maharishi Foundation USA, a non-profit educational organization. All rights reserved. Consciousness-BasedSM and Maharishi Vedic ScienceSM are protected trademarks and are used in the United States under license or with permission.